Adura Max™ is a collection of waterproof planks and tiles. Adura Max™ features a HydroLoc™ waterproof core making it perfect for your most moisture prone areas including basements, kitchens, and baths. This flooring also has Scratch Resist™ with aluminum oxide technology which keeps the floors looking newer longer. In addition, Adura Max™ has a premium Ultra-Quiet™ attached pad, this adds superior performance in sound reduction, warmth, and comfort underfoot. The result is a beautiful, durable, quiet and comfortable floor that can be enjoyed right away. 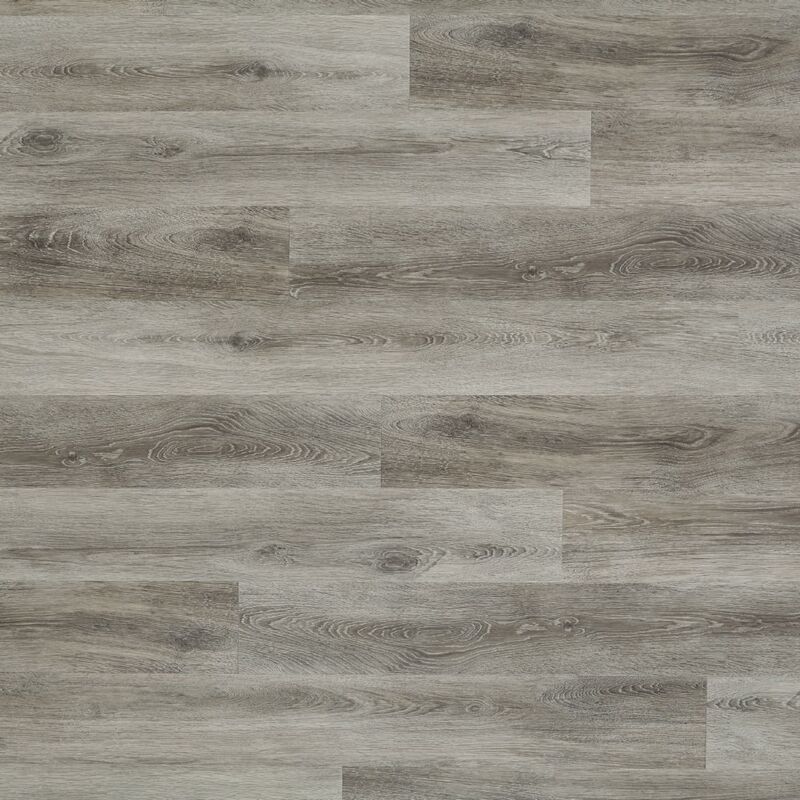 A refined, reclaimed wood visual, Margate Oak's detailed graining makes this luxury vinyl plank floor a must for any interior that coverts modern rustic elegance. A sensible floor with a brilliant design, this surface is as durable and functional as its beauty. 100% waterproof with HydroLoc™ core for your moisture prone areas - basements, kitchens, and bath. ScratchResist™ surface technology with aluminum oxide to keep the floors looking newer longer. Ultra-Quiet™ attached pad for sound reduction and comfort underfoot. Adura Max™ has a superior 72 IIC sound performance rating. Easy DIY installation with LockSolid™ click locking technology. No messy adhesivs or glues are required for the installation. Beautiful designs and textured surface for the realistic look and feel of real hardwood flooring.